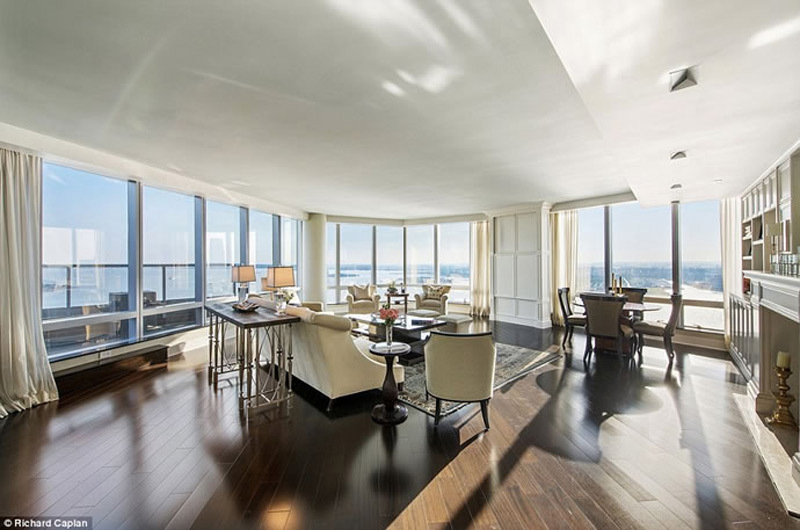 Trio of suites in the Ritz-Carlton hotel have been listed for sale as one property for the price of $118.5 million and officially shattered the record for the most expensive in Downtown Manhattan. 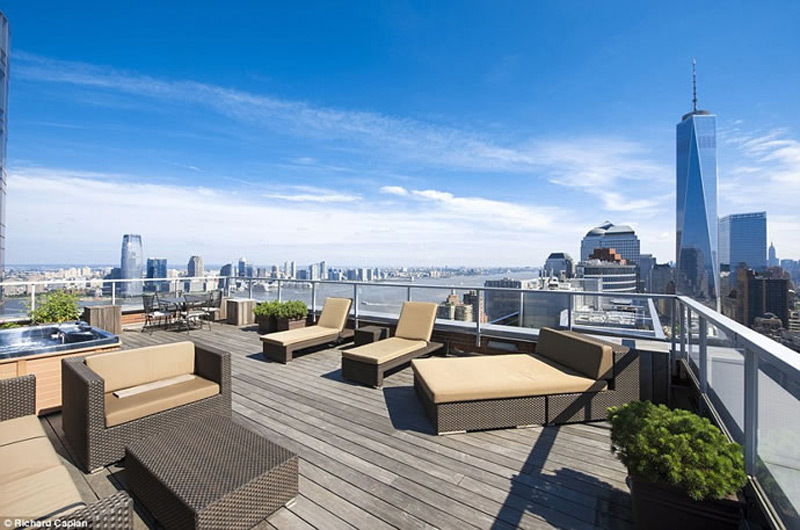 Luxury 15,434-square-foot property occupies the top two floors of the Ritz Carlton in Battery Park and thus boasts magnificent views of the Hudson River, the Statue of Liberty, and One World Trade Center. 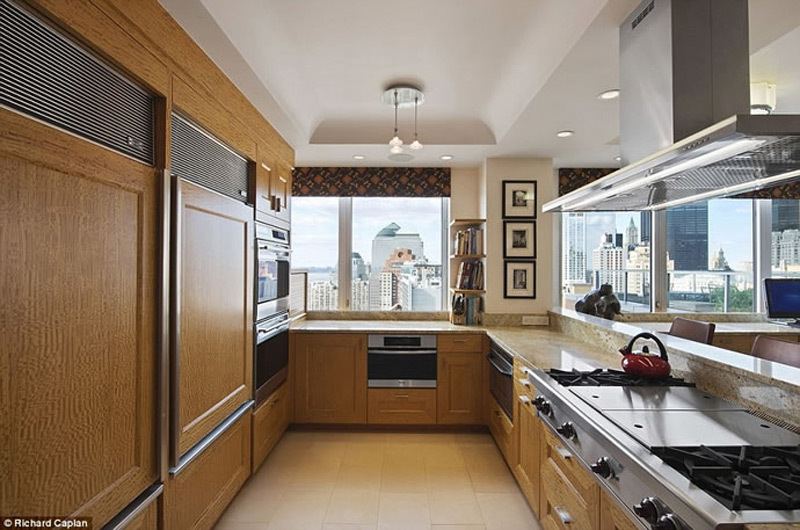 This penthouse is comprised of three neighboring units – a four-bedroom, five-bath duplex owned by financier Randall Yanker, previously listed for $19 million, and two apartments owned by Five Star Electric’s Gary Segal, one of which is a 7,600-square-foot pad that was put on the market for $56.5 million last year. It also has nearly 2,200 square feet in terrace space. Although owned by two separate people, the unit will be marketed as a single property. 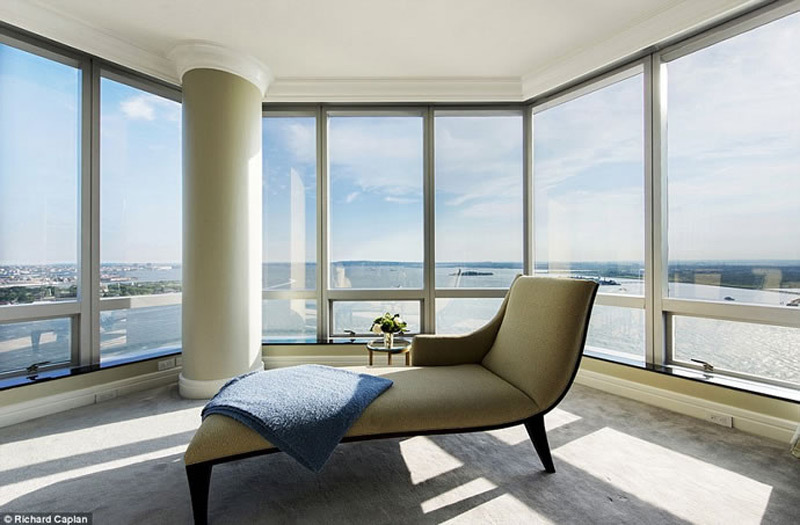 New buyer will access to hotel’s services, such as housekeeping and room service. 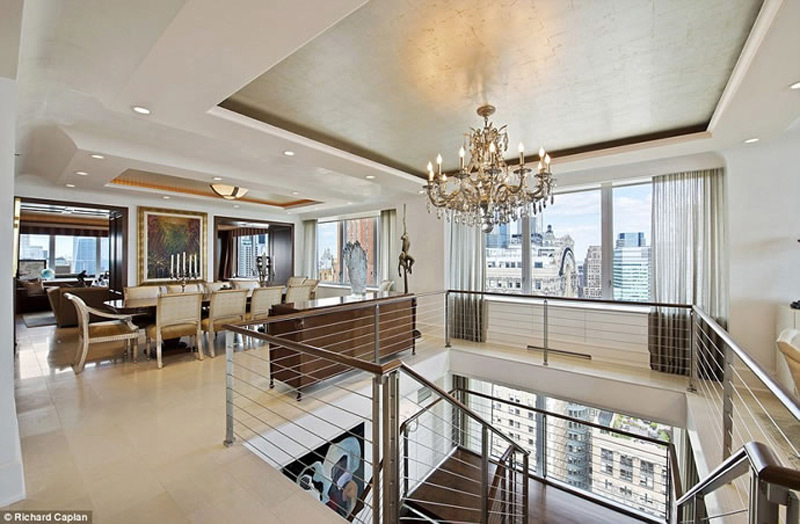 Ryan Serhant of Nest Seekers International is the listing agent of this combo units. 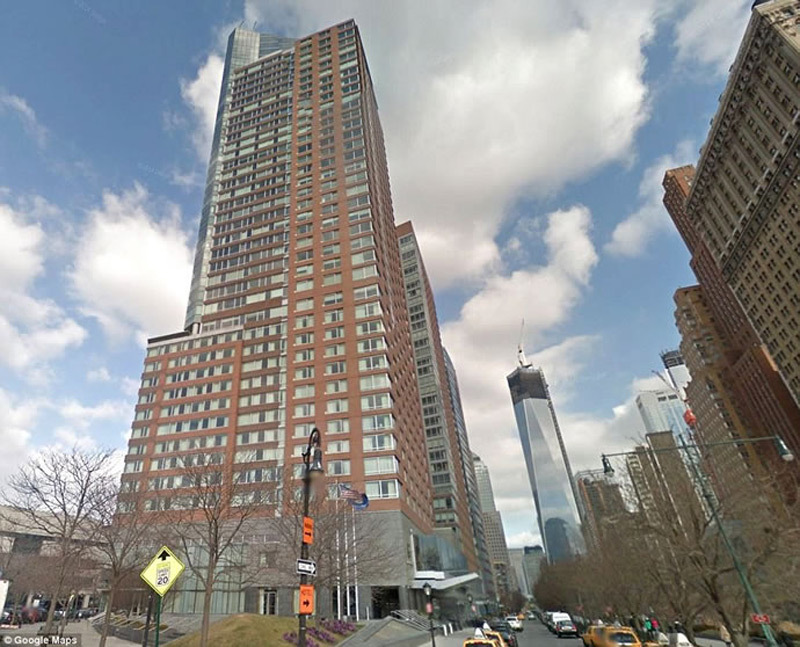 Serhant told The Journal that the priciest sale of New York City was the $88 million condo at 15 Central Park West that was purchased by the billionaire Dmitry Rybolovlev. Serhant added that the combo units’ views and square footage justified the lofty price tag.